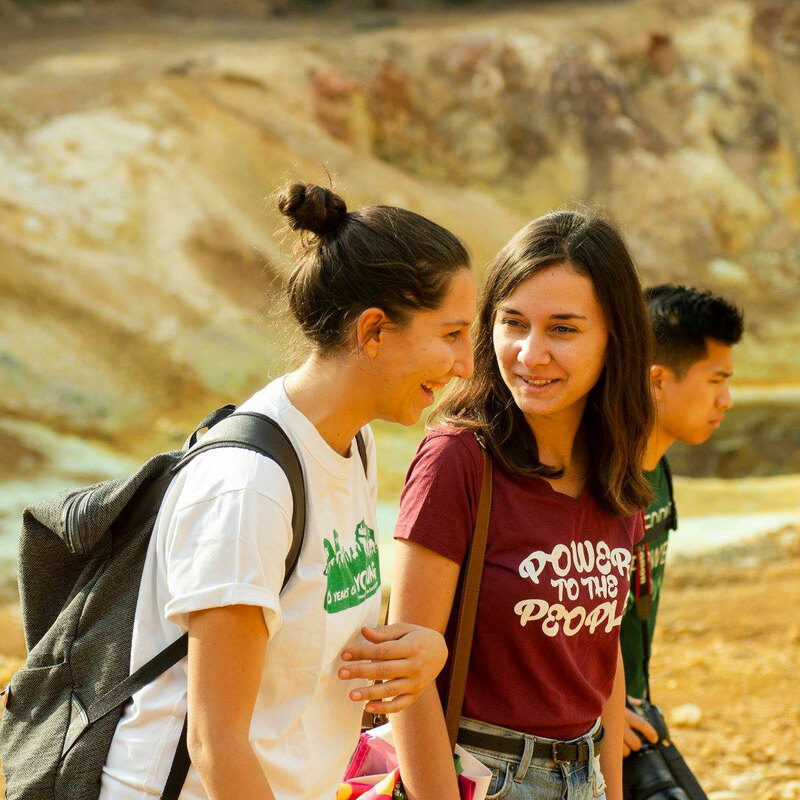 Joanne Groom from South Durban Community Environmental Alliance on South Africa participated in the YFoEE summer camp in Cyprus. She write about her experiences and what she learnt from the experience! Later, the film Thank you for the Rain was shown, which was a good example of climate change and intersectionality because it showcased how people in poor countries relate to climate change because of their circumstances. In the film, a Kenyan farmer Kisilu captures his family life and village and the dangers of climate change on camera. Day two allowed for a caucus space where participants were asked to create a caucus for any topic that they would like to discuss, there was a feminist space, LGBTQ+ (Lesbian, gay, bisexual, transgender, queer +) space and a space to discuss ableism for mental and physical disabilities. The participants then spilt into two groups for different training sessions: Communications and media and Sustainable Activism. The communications group spoke about journalists and why people become journalists. What restrictions they have and how do activists develop better relationships with journalists? Suggestions were given such as creating a list of local journalists and advisories, sending invitations and press statements on time and following up on stories sent to the press. This was a very informative and interesting session as it related to the work that a media and communications officer would do. The next session was on Power and Privilege which was demonstrated by using different amounts of water in glasses. Some individuals had little or no water in their glasses while others had full glasses and we were asked to walk around and share the water with each other. At the end of the exercise participants had to check their glasses again to see how they felt when they had more or less in their glass. This showed that sometimes when people are rich and privileged they try their best to keep their riches to themselves, though depending on the person they may share with those with less. This was a true and interesting lesson learnt for all the participants. Later on the participants chose to attend sessions on Climate change and gender or Climate change and race. The climate change and gender group explored how women are disproportionately affected because often they are the care givers in their homes and everything falls on them when there are any types of disasters. We also explored how gender roles impact peoples’ relationships with the environment. The next day at the morning gathering (as was the camp routine), two participants were asked to volunteer to do an activity and give announcements of the activities of the day. Continuing the training from the previous day, the communications group talked about what makes actions uninteresting to the press and also what can be done to make actions more interesting. Participants shared examples of actions that were unsuccessful and of actions that were successful. It was very interesting to hear what worked and what did not work, for instance one of the participants mentioned that their group had an action that was unsuccessful because it was at a time when there was a bigger event that had lots of hype around it and was therefore a much more interesting story than their event. There was also a success story of an action done where the activists put plastic bags over their faces outside of a factory to demonstrate that the toxic emissions were killing the community. It is always good to make sure that an action happens at the right time and that it captures a large audience. Sessions on Popular Education and Power and Privilege took place again so that if a participant had not attended Popular Education the day before they were able to attend it on this day. Later stories of resistance were told from different countries of Liquefied Natural Gas (LNG) Terminal in Croatia, Nuclear Power resistance in Finland, Mining in Colombia and Environmental Defenders in Latin America. In the evening a participant led a ‘Craftivism’ session where participants were asked to bring an item of clothing which they could put their creative print on, which was interesting and fun! On day four the communications (comms) group separated and went to different YFoEE campaign sessions such as Food Sovereignty, Climate Justice equals open borders and Equality and Interculturalism and later got back together to discuss what could be done to help each campaign. In the afternoon session youth from Young Friends of the Earth Africa (YFoE Africa) told their stories about the work that their organisations do and the environmental injustices that they are faced with daily. In the evening participants had to choose between a session on Climate Change and Neocolonialism or Climate Change and Migration. A second craftivism session was conducted where participants were shown how to do embroidery. On day five participants went into three different training groups that included Popular Education Tools to Inclusive Facilitation, Non-violent Direct Action and Campaign Strategy and Planning. This was followed by stories of resistance regarding Air pollution in Austria, Forest Protection on Slovakia, Resistance in Krušica and Fight for Abortion Rights. In the afternoon participants went on an excursion to the Mathiatis South mine which was originally an ancient copper mine and was turned into a gold mine. Later we got to go to the beach in Limassol! When the participants got back from the excursion they participated in a cultural night where they all showcased foods and drinks from their countries, as well as cultural dances and songs, which was interesting and fun. Later a Cypriot band came to perform for us! On day six participants took part in the same trainings from the previous day and the Campaign Strategy and Planning group discussed a strategy for a plastics campaign. The afternoon sessions of the day included Climate Change and Gender, Neocolonialism and Social Class. 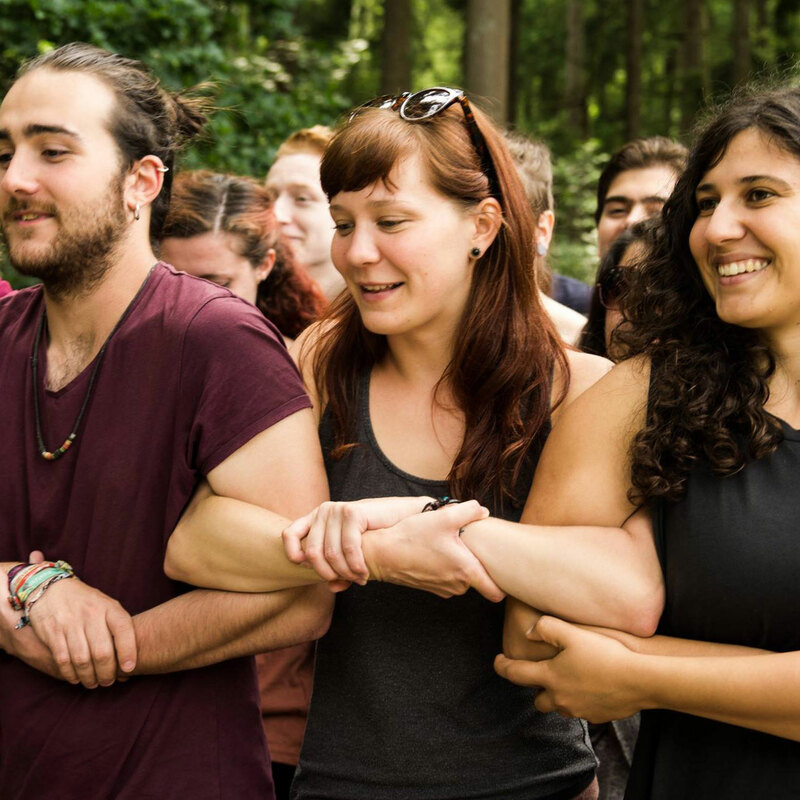 There were then sessions on Reframing Environmental Youth Movement: by Sharing Best Practices and Reframing Youth Movement: by Planning Activities Together. The day ended with a party! The camp was a great learning experience for me, it was very interesting to hear that some of the other participants had similar issues within their countries and that you can accomplish a great deal through working in solidarity. I will take back what I learnt to create awareness within my community and will also use the knowledge I gained in the media and communications group in my work at South Durban Community Environmental Alliance.